Need a local Exeter estate agent, to find out the local weather, see what public services are available, read some visitor reviews, or find a local Exeter business. 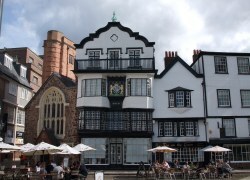 This page provides a connection to lots of things local for the Exeter resident or visitor. Why not try the Exeter Directory - a growing catalogue of entries for topics including shopping to sports. Connect to lots of things local - for the resident or visitor. Residential property area information including real estate agents for sales and letting. From some of the very best top sporting events, free festivals and interesting exhibitions. 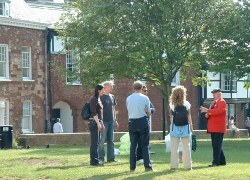 Local public services and organisations in Exeter. 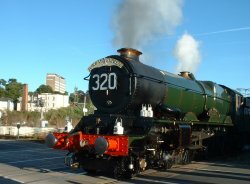 Exeter Memories, Views and Stories. 3-day forecast for Exeter from BBC Weather, including weather, temperature and wind information.